There are few guarantees in life. Each purchase seems to come with a disclaimer – a tiny string of words tucked at the bottom of each receipt, claiming that you have to expect defaults, breakdowns, and broken parts. You’ve learned to accept these little inconveniences. They’ve become part of your consumer experience, and you don’t even blink when a promise turns into a suggestion. 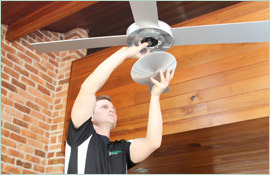 Paul’s Electrical Services believes you deserve more, and this is why our electricians in Gordon offer lifetime workmanship guarantees with every installation, assessment, and blackout strategy. We strive to provide quality with every task, and we’re not satisfied unless you’re satisfied. 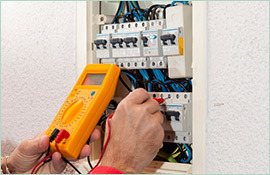 With every service – from Level 2 connections to surge protection solutions – we ensure that our clients achieve the necessary results. We emphasise efficiency and specialisation, relying on 18 years of experience to precisely address every issue. We’ dedicate ourselves to improving every electrical system, and we ensure that all residential solutions adhere to the highest of standards. 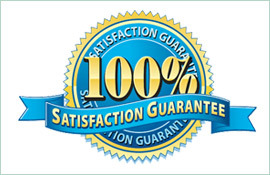 Each electrician in Gordon works tirelessly to identify and correct problems – and each task receives a 100% customer satisfaction guarantee, allowing people to trust the services they’re receiving. We offer value with every installation. 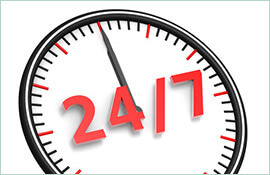 Online Use our automated booking form to secure an in-home visit at your earliest convenience.